Mariela Fletcher is a licensed residential real estate broker in the State of Washington with RE/MAX Metro Realty since 1990. She holds a Business Degree in Management. 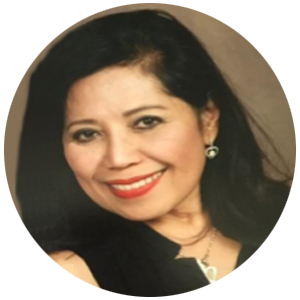 Prior to immigrating to the United States in 1988 to join her husband, she owned a manufacturing and exporting business in the Philippines with concentration on hand painted and hand-crafted costume jewelry, gifts and housewares. She was also a Department of Trade and Industry CITEM awardee for “Best in Product Design” and for her contribution to the manufacturing and exporting industry in the Philippines. Besides her real estate career, Mariela Fletcher owns MANILA MANILA, a Filipino deli and retail store in Seattle since 2010 with emphasis on ethnic Filipino food. Her goal in establishing the business is to introduce good home cooked authentic Filipino food to the mainstream. Her business has successfully earned a place in the Seattle Magazine February 2015 issue as one of the recommended places for Filipino food. 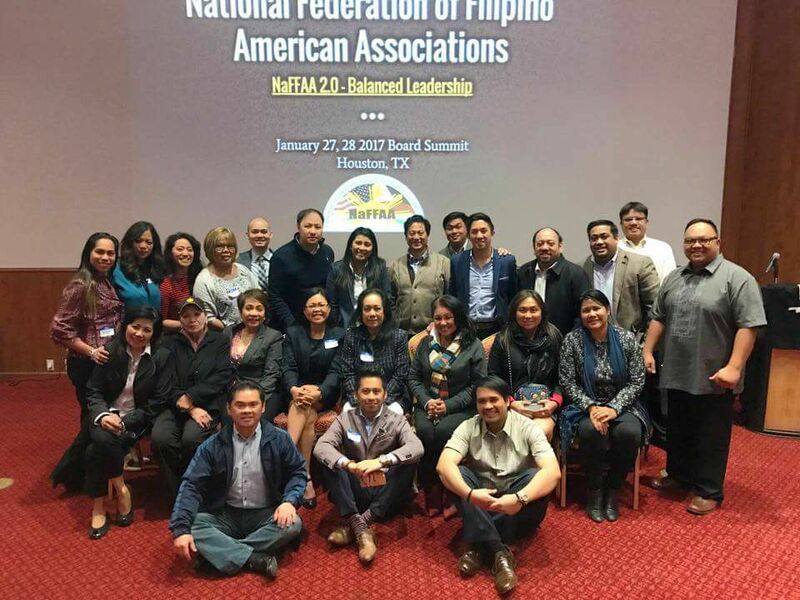 She is active in a variety of civic and nonprofit organizations such as National Federation of Filipino American Associations (NaFFAA) as National Secretary since 2014, and Region Chair for the Pacific Northwest, International Drop-In Center (IDIC), a Filipino Senior Service Agency as Vice President, Lake City Future First, as Board Member and Business Development Committee co-chair, and St Matthew Parish as Chair of Parish Life Committee.